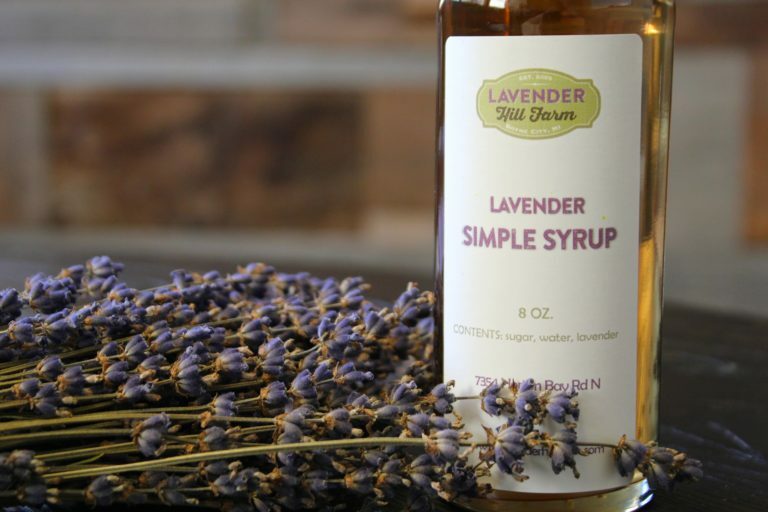 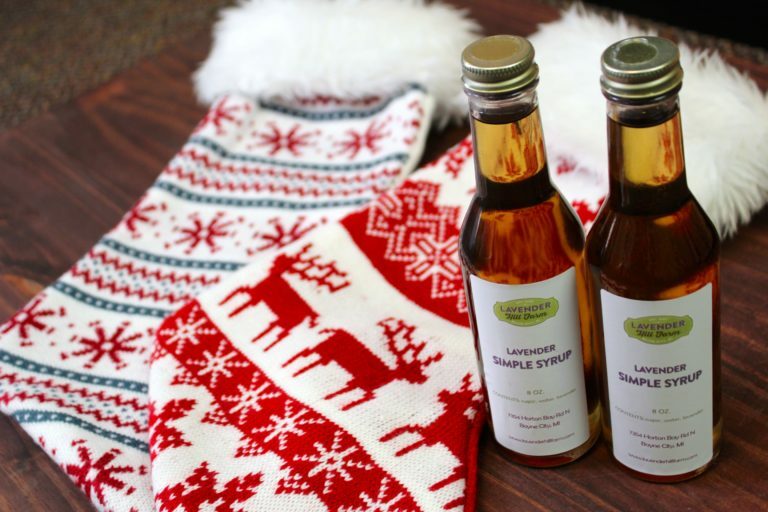 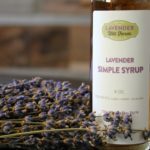 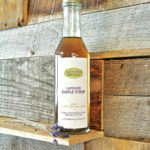 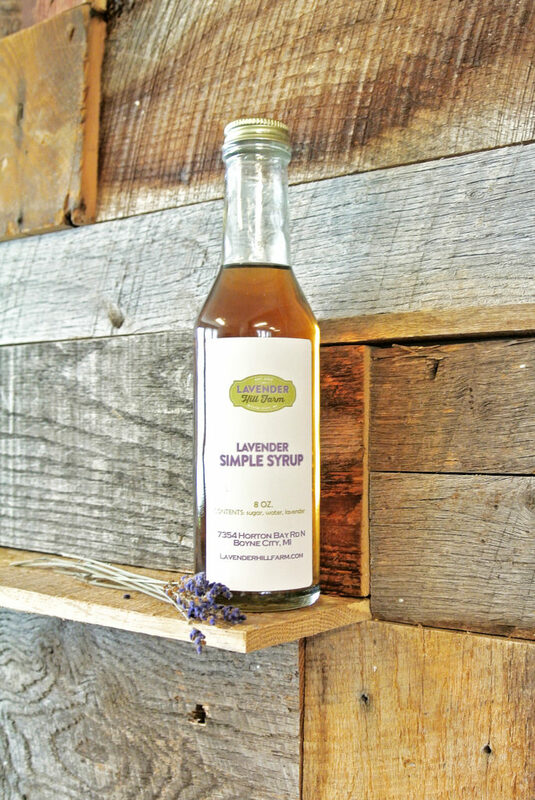 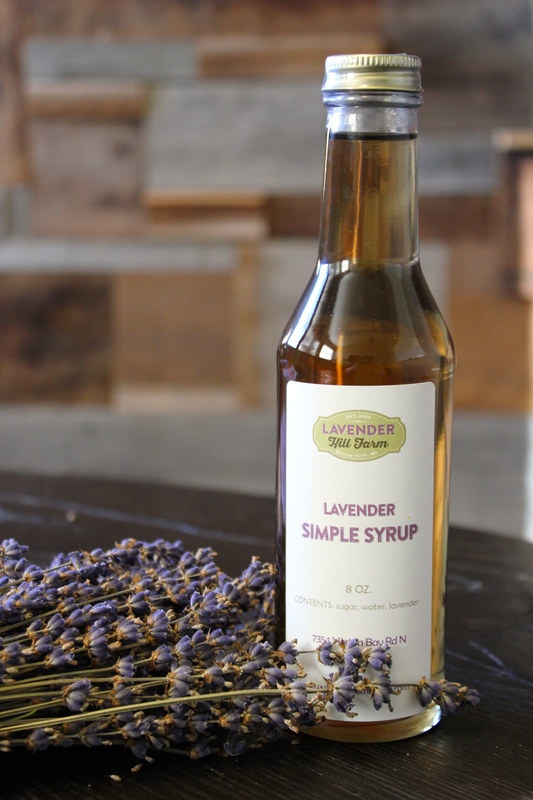 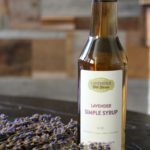 This 8oz Lavender Simple Syrup is perfect for any recipe you can think of. 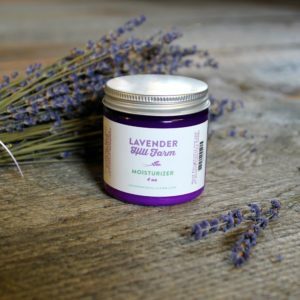 Containing just three simple ingredients; Sugar, water and lavender, this is sure to please. 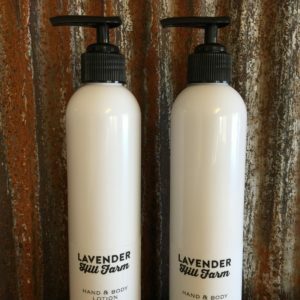 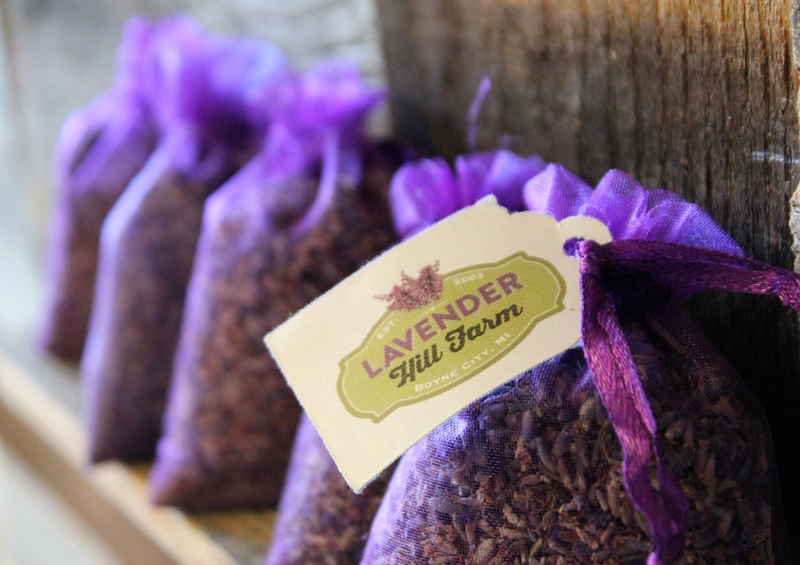 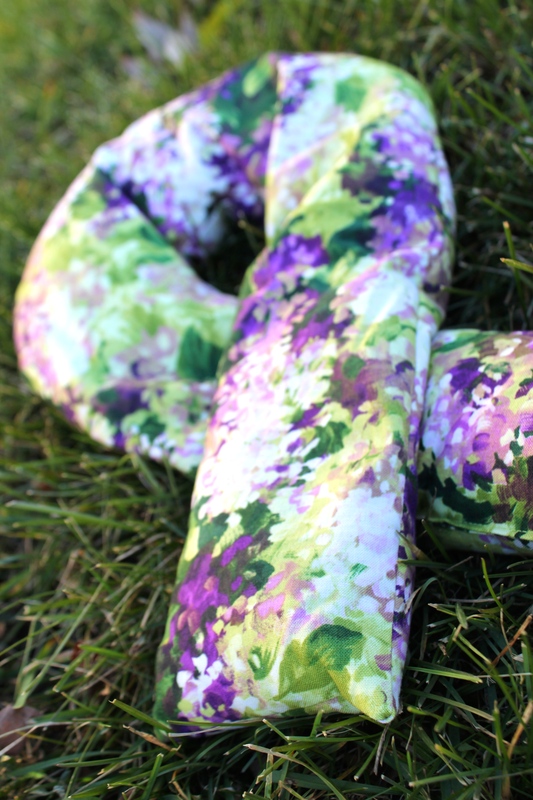 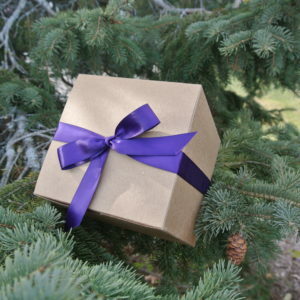 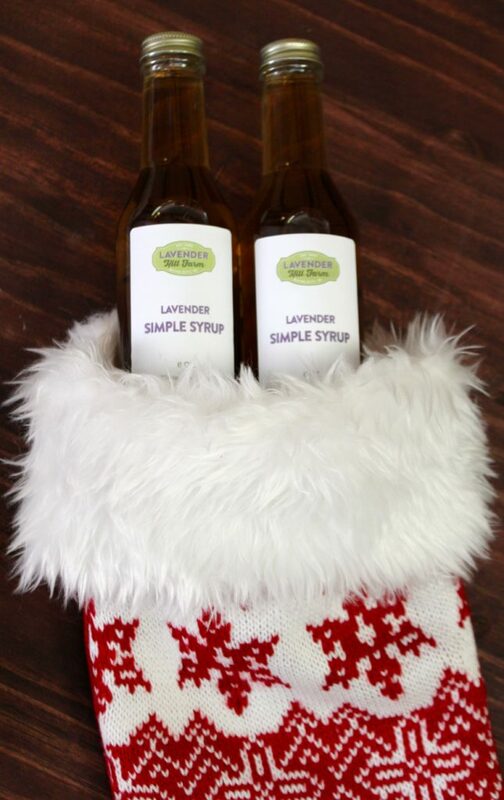 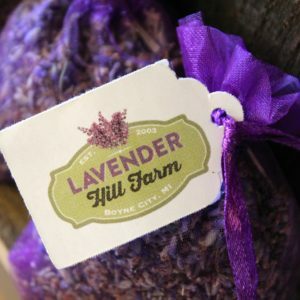 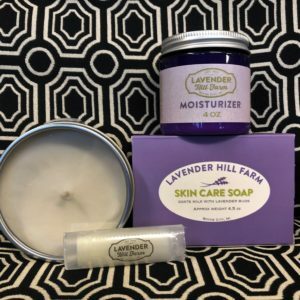 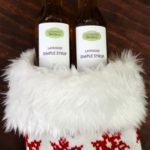 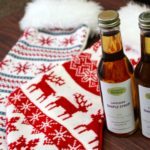 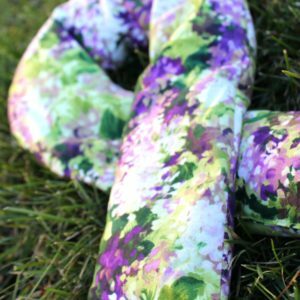 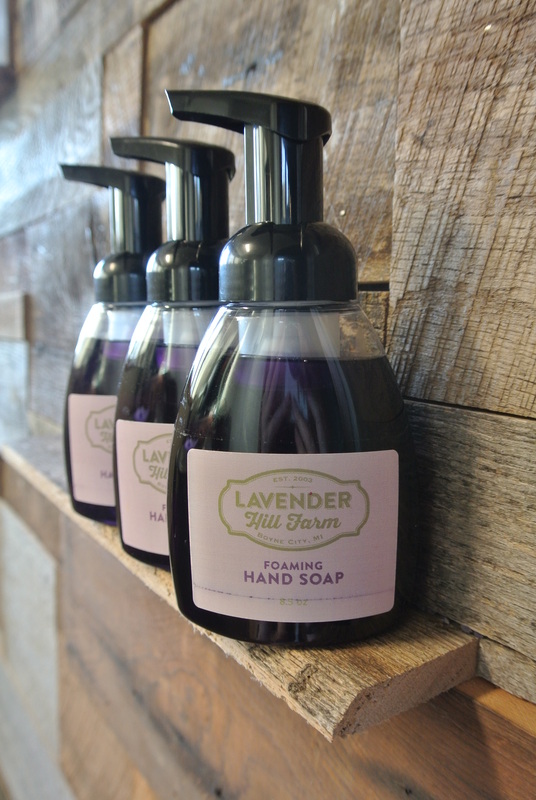 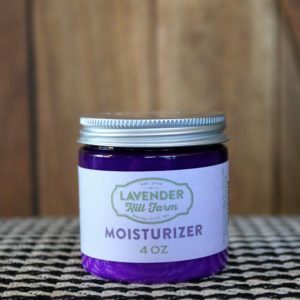 Use in coffee, mixed drinks, sparkling water, champagne, or anything needing a lavender twist. 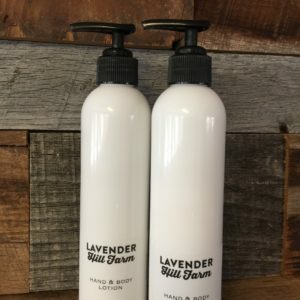 Proudly made in Charlevoix, Michigan.